Set in Carlyon Bay in the Cornwall Region, this holiday home is 42 km from Plymouth. It provides free private parking. A dishwasher, an oven and a to..
Harbour Lodge is a holiday home located in Port Isaac, 27 km from Newquay. The unit is 10 km from Padstow. The kitchen has an oven. A TV is offered. 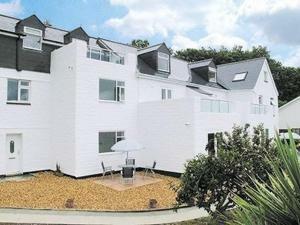 ..
Seaview Studio is a holiday home set in Carlyon Bay, 42 km from Plymouth. 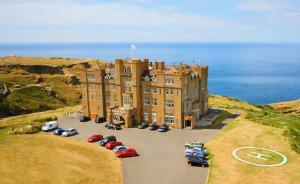 The unit is 26 km from Newquay. The kitchen comes with an oven and there is.. Situated in Carlyon Bay, this holiday home features free WiFi. It provides free private parking. The kitchen has a dishwasher and an oven and there i.. 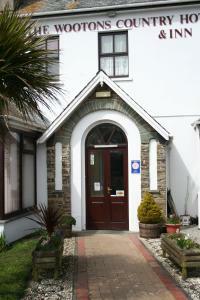 The Old Vicarage is situated in Luxulyan, 43 km from Plymouth and 24 km from Newquay. Free private parking is available on site. Each room is equippe.. The Shooting Lodge offers pet-friendly accommodation in Bodmin, 45 km from Plymouth and 25 km from Newquay. 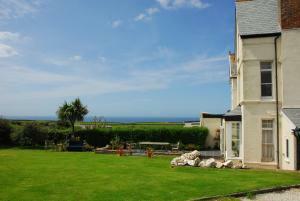 The property is 45 km from Falmouth and fr..
Atlantic Lodge is a holiday home located in Port Isaac, 27 km from Newquay. The unit is 10 km from Padstow. There is a dining area and a kitchen. A T..
Meadwell offers accommodation in Delabole. The unit is 34 km from Newquay. There is a dining area and a kitchen. A TV is featured. 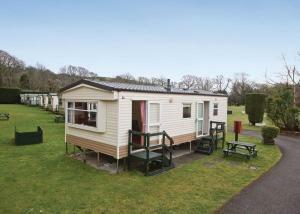 There is a private..
Culvada is a holiday home with a garden, situated in Delabole. The unit is 34 km from Newquay. There is a dining area and a kitchen equipped with ove..
Offering a children's playground and indoor pool, Sun Valley St Austell is situated in Pentewan in the Cornwall Region, 47 km from Plymouth. St Ives i.. Stable Cottage offers pet-friendly accommodation in Port Isaac, 27 km from Newquay and 10 km from Padstow. It provides free private parking. The kitc.. 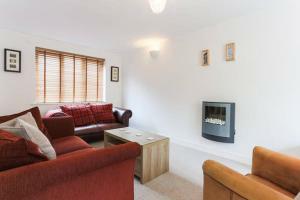 Located in Port Isaac in the Cornwall Region, this holiday home is 27 km from Newquay. 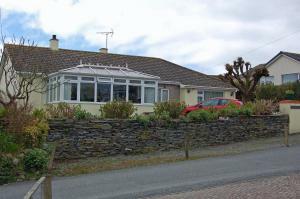 The property is 10 km from Padstow and free private parking is .. Situated in Delabole, Swallows is a holiday home boasting a barbecue. The unit is 33 km from Newquay. Free WiFi is offered throughout the property. T..
Lowen is a holiday home featuring a garden with a barbecue, located in Mevagissey in the Cornwall Region. The unit is 47 km from Plymouth. There is a..